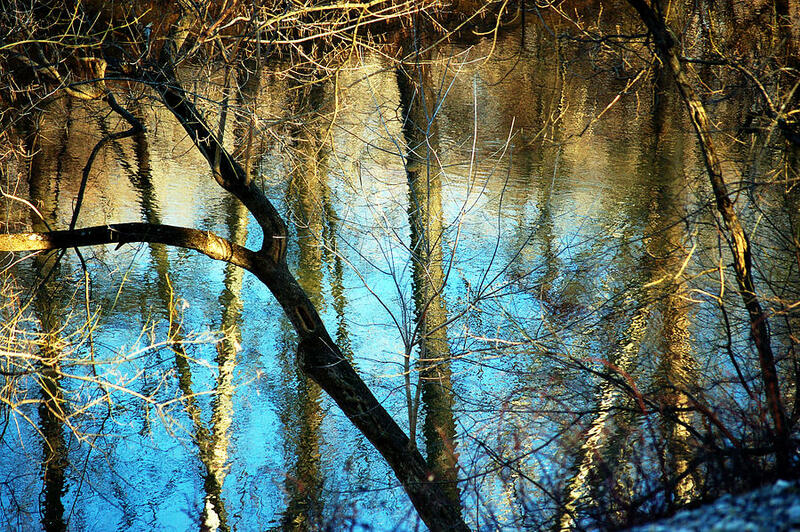 Winter Hike is a photograph by Cara Moulds which was uploaded on January 20th, 2013. 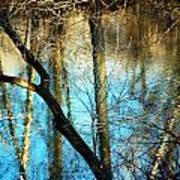 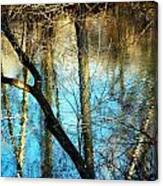 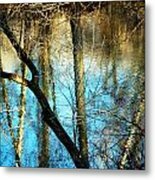 The river reflects the robin's egg blue sky, muted brown treetops and bare tree branches as lines criss-cross and reflection and realism blend. This fine-art photograph is on permanent exhibit at the Claudia Mayer Cancer Resource Center at Howard County General Hospital of Johns Hopkins Hospital, Columbia, MD.